An effective oral birth control, Loette pills come as a popular medication used by many women for stopping getting pregnant. Containing levonorgestrel and ethinyloestradiol synthetic hormone, the medicine blocks ovulation process, restricts sperms from fertilizing egg by thickening cervix, and thins endometrial lining to prevent implantation. It is available in two dosage formats: 21 or 28 days. The medication kit is not meant as abortion product or anything to prevent STDs. It is completely reliable and functions to prohibit pregnancy excellently. Loette pills stop fertilization of eggs by avoiding sperms meeting mature eggs. This is done at first by curtailing ovaries from producing active eggs for pregnancy. Later the cervix thickens to stop the sperms going further. The medication then breaks uterine line or alters it. The thinning of endometrial does not allow egg to get implanted, thus preventing pregnancy. The woman consumes Loette pill everyday, one each at same time for 21 days. From 22nd to 28th day no tablets are consumed. 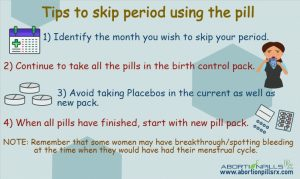 In case the female chooses 28 day regimen, then 21 days dosage is same as given. From 22nd to 28th day, one inert tablet is ingested orally everyday. 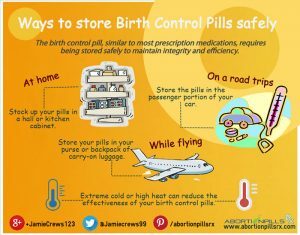 New birth control medicine kit can be taken from the 29th day. Bleeding or withdrawal bleeding happens anywhere after 21 days. But, for preventing pregnancy later, the female has to start a new course of Loette contraceptive from the 29th day. Side effects are mild, but can include dizziness, mood swings, abdomen pain, tender breasts, weight change, heavier or lighter periods etc. Avoid barbiturates, penicillin V, ampicillin, griseofulvin, ritonavir, carbamazepine, troglitazone, primidone, rifampin, phenytoin, and teracyclines. 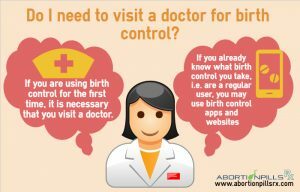 Discuss suitability for oral birth control if suffering from seizures, diabetes, gall bladder/circulatory/liver/ heart/kidney/ disease, blood clot problems, or high blood pressure. Take medicines as per dosage, or pregnancy is a possibility. Do not overdose. Keep out of childrens and nonusers reach. Store Loette tablets in dry area at room temperature. Do not smoke and drink alcohol, as these may interact with contraceptives. If breastfeeding, then consult doctor about how and when to take the medicines. Who is Eligible for Loette?